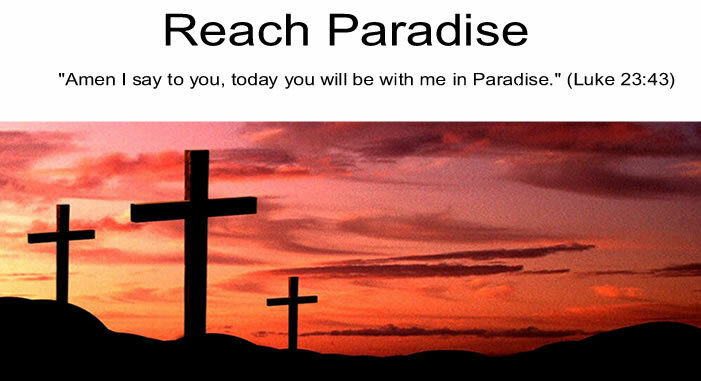 Reach Paradise: True or False? True or False: Jesus, in today's Gospel (Mt. 15:21-28), is not being sarcastic or mean. He is assessing and unveiling the great faith of a woman. True or False: Jesus made her ask for help three times to gauge her conviction. True or False: One lesson we can take from this is that the Lord is always testing our faith and love in Him. True or False: Another lesson we can take from this is that we need to trust in God, even when we are not given what we want immediately. Extra Credit: Show the parallels between the test in today's Gospel and the crosses we carry every day in our lives. Explain how you will change your behavior accordingly. You will have the remainder of your life to finish this test. True ... and what's more we should persevere and continue asking with trust and hope in our hearts. Just like the widow who kept pestering the judge until eventually he helped her. Sometimes He seems to say "not now" but that should not stop us asking. True! I loved today's Gospel reading. We can learn a great deal from the Canaanite woman's faith and perseverance! Thank you! Love it. I say true to all but not necessarily the one on our faith being tested. He knows our heart and faith. However, I think He calls us to a deeper faith over and over. Which is a little different (I think.) Great post! I think another lesson in this Gospel reading is that we are to be merciful even to our enemies, people not of our faith, who cry out for help. Awhh.. she has set the curve!Her humility set the curve.."Have pity on me, Lord, Son of David". She acknowledges Jesus. I hope I always acknowledge him as Lord of my life. She is also an inspiration for me as a mother. I remind Jesus of the Canaanite woman all the time when I pray. Oh LORD, here is one of your least dogs again, come to beg! But it's for my daughter, so I know You will listen to a poor mother and throw me a scrap or two. God bless you Michael. This is one of my favorite Gospel stories and I believe in the St. Canaanite Woman, though I don't know her name!